Short Service Commission (SSC) for Men & Women. The engagement period for Flying Branch (Men and Women) SSC Officers is fourteen years from the date of Commissioning (Non extendable). The initial tenure for Ground Duty (Technical & Non-Technical) SSC Officers would be for a period of ten years. An extension of four years may be granted subject to service requirements, availability of vacancies, willingness, suitability and merit. Age limit: Flying Branch through AFCAT and NCC Special Entry: 20 to 24 years as on 01 Jan 2020 i.e. born between 02 January 1996 to 01 January 2000 (both dates inclusive).Upper age limit for candidates holding valid and current Commercial Pilot License issued by DGCA (India) is relaxable upto 26 years i.e. born between 02 January 1994 to 01 January 2000 (both dates inclusive). – A graduate candidate with minimum 60% marks and must have scored minimum 60%marks in Maths and Physics in 10+2 in 12th standard. – B.Tech/ B.E candidates who have scored minimum 60% marks and have scored 60% marks in maths and physics in 10+2 in 12th standard are also eligible for it. Age Limit – Ground Duty (Technical & Non-Technical) Branch: 20 to 26 years as on 01 Jan 2020 i.e. born between 02 January 1994 to 01 January 2000 (both dates inclusive). 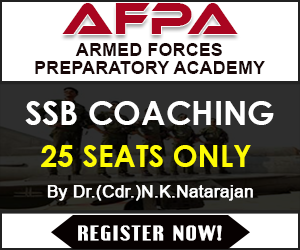 Educational Qualification – The candidate must have B.Tech/ B.E degree in notified streams as mentioned in the official notification of the IAF with minimum 60% marks and have scored minimum 60% marks in Physics and Maths in 10+2 standard are eligible for technical entry. Age – Ground Duty (Technical & Non-Technical) Branch: 20 to 26 years as on 01 Jan 2020 i.e. born between 02 January 1994 to 01 January 2000 (both dates inclusive). Administration and Logistics – Graduation degree with minimum 60% marks or equivalent. Accounts – B.Com Degree with minimum 60% marks or equivalent. Education – Post graduate degree (MBA / MCA or MA / M Sc degree in English / Physics / Mathematics / Chemistry / Statistics / International relations / International Studies / Defence Studies / Psychology / Computer Science / IT /Management / Mass Communication / Journalism / Public Relation) with minimum 50% marks, along with minimum 60% marks in graduation. Marital Status: Candidates below 25 years of age must be unmarried at the time of commencement of course. Widows/Widowers and divorcees (with or without encumbrances) below 25 years of age are also not eligible. 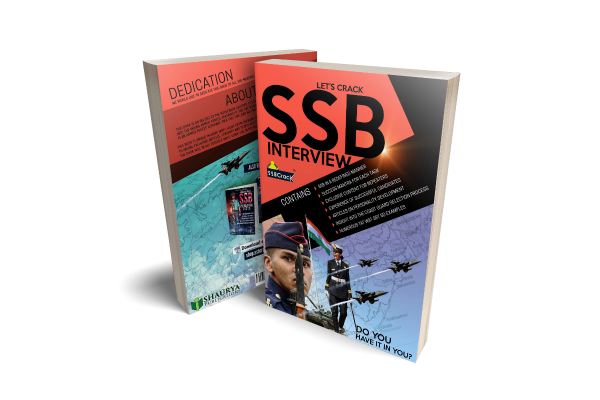 A candidate who marries subsequent to the date of his application though successful at SSB or medical will not be eligible for training. A candidate who marries during the period of training shall be discharged and will be liable to refund all expenditure incurred on him by the Government. Married candidates above 25 years of age are eligible to apply but during training period they will neither be provided married accommodation nor can they live out with family. 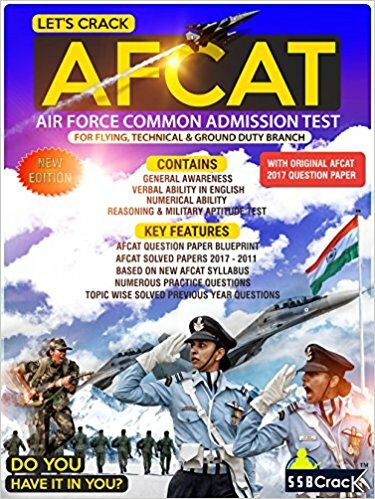 The AFCAT exam is the first stage of the selection procedure. 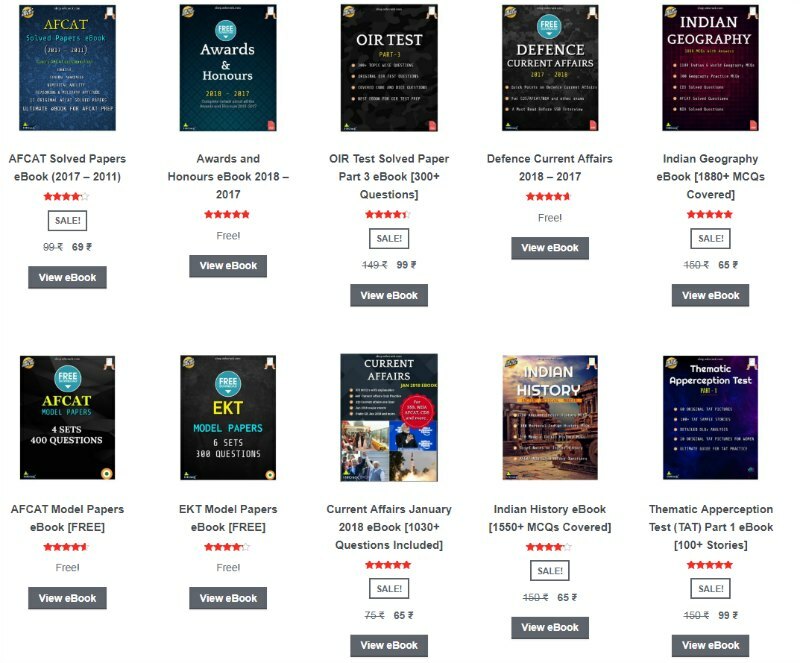 After clearing the exam, the candidates can opt the date and selection centres as per their choice on the portal at careerairforce. The screening test is the first stage of the interview, which consists of verbal, nonverbal tests and a PPDT test. The selected candidates will stay at the centres for further selection tests and those who could not qualify it, would be set free on the same day. The next stage consists of a personal interview, Psychology and GTO tests, PABT (for flying only), on the last day conference will be conducted after which, the final result is announced. The selected candidates are sent for medical examination. 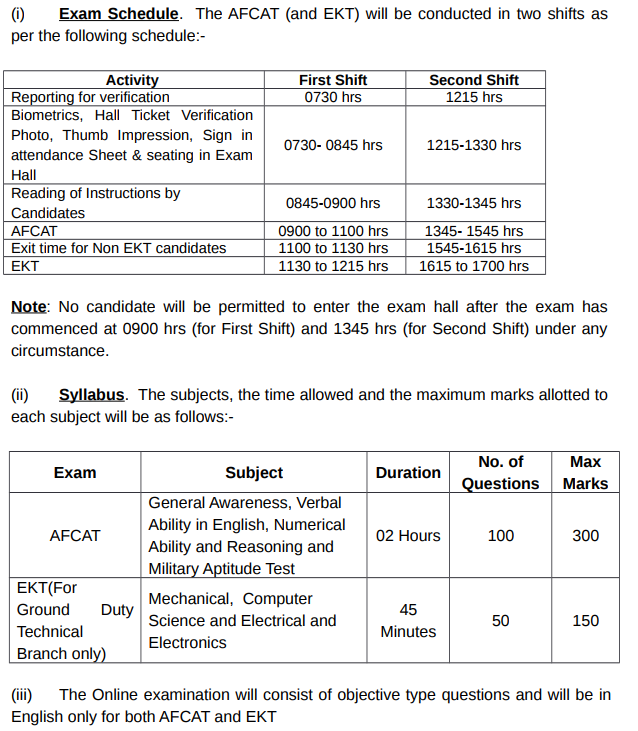 Conclusion – The candidates have significant time to prepare and compete for AFCAT 1 2019. Those who are appearing in their graduation course as mentioned above in the educational qualification criteria can target the exam. The exam comes with the moderate difficulty level and a strategically approach can bring marks over the cut-off.